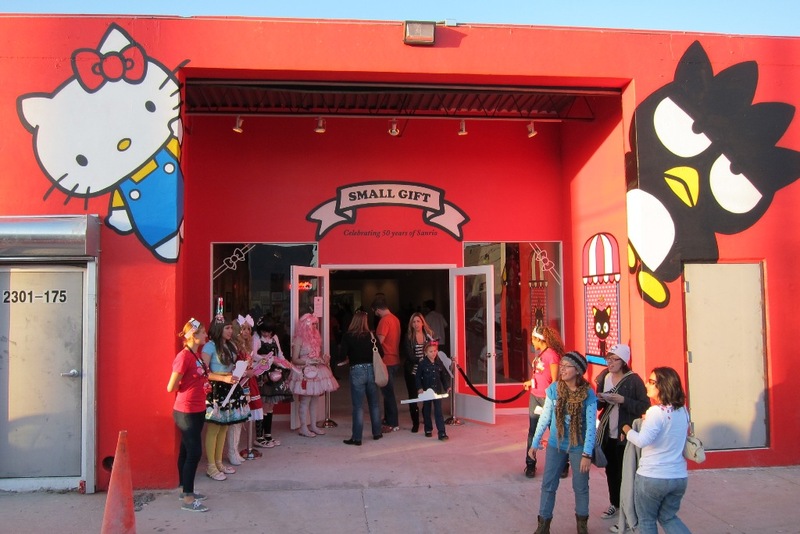 With the pleasure of attending the event together with Shepard Fairey and his family, AM headed over to the opening of Small Gift Miami (previewed) for a bit of cross-generational fun during the 50th Anniversary Celebration of Sanrio. Coinciding with Art Basel Week, the Floridian version of last months successful group exhibition and mobile pop-up shop in Los Angeles (covered) lived up to it’s predecessor, with attendees enjoying a host of the hottest artists of the day reinvent Sanrio’s timeless characters. 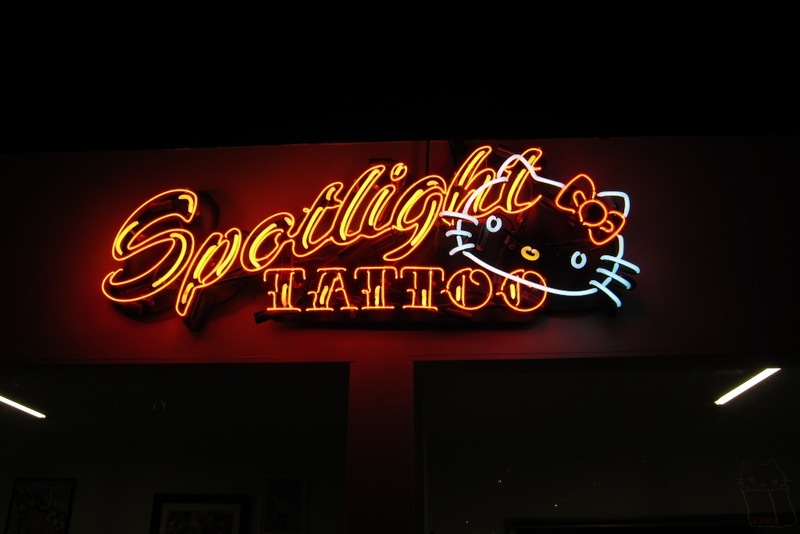 Curators Roger Gastman and Zio Fulcher spared no expense for the exhibition and pop-up shop, also garnering assistance from Spotlight Tattoo for those brave enough to get inked with Sanrio imagery. 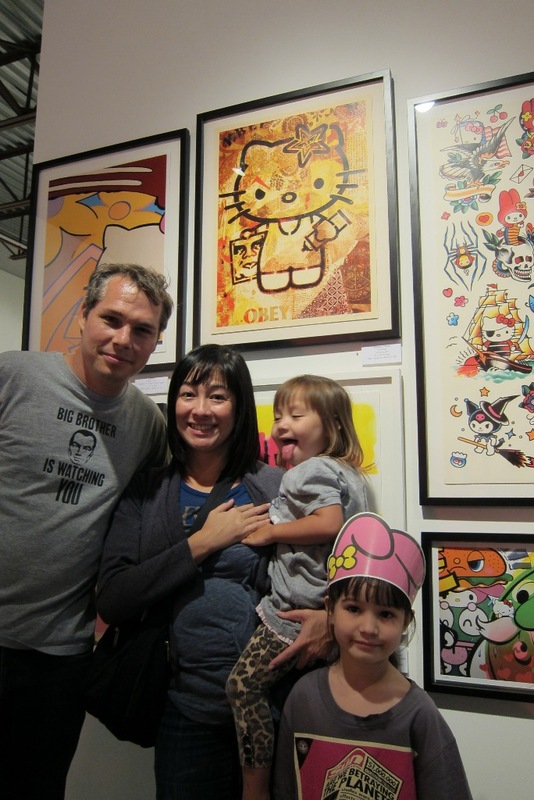 With “daddy” producing a fitting piece for the show – a screenprint of his Hello Kitty piece also released in Miami in conjunction with the events print showcase, where proceeds will go to non-profit Hands On Miami – it goes without saying Shepard’s daughters had a ball. Yet regardless of age, fun was had by all. 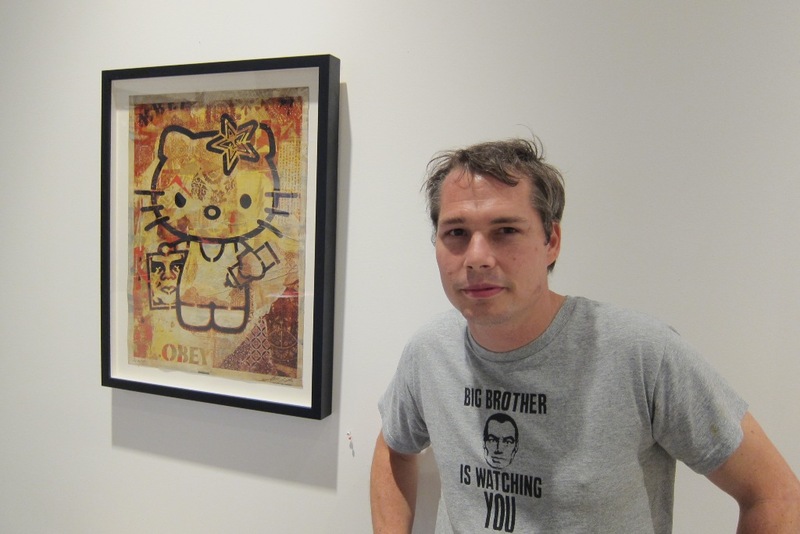 Shep in front of his piece. 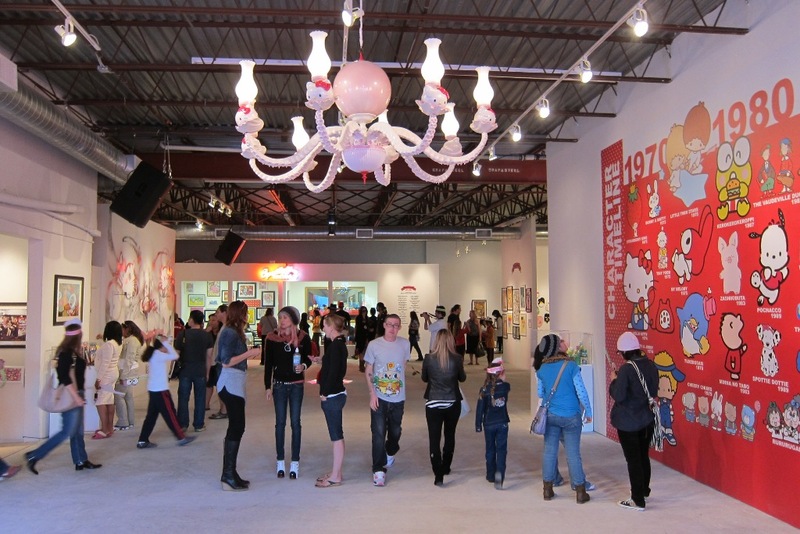 Categories: Art, Contemporary Art, Fairs, Low Brow & Pop Surrealism, Openings, Shows & Events, Street & Urban Art. 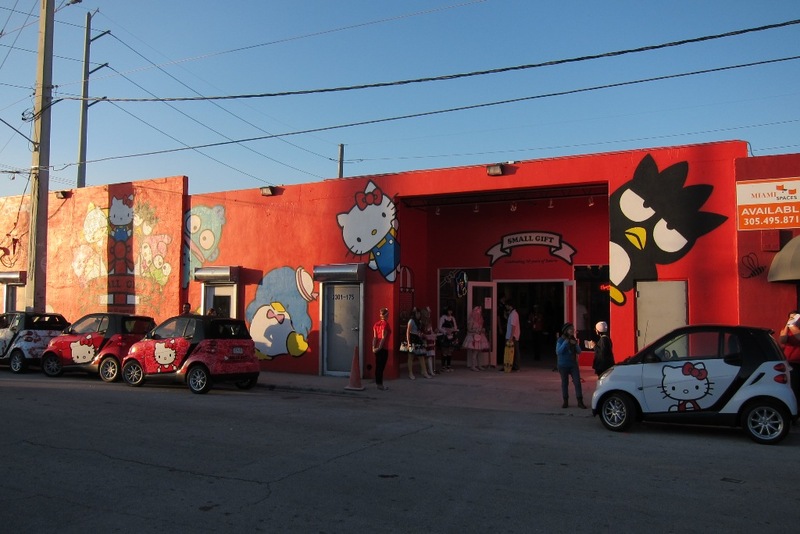 Tags: Art Basel, Art Basel Week Miami 2010, Art Fairs, Contemporary Art, Exhibtion Photos, Low Brow & Pop Surrealism, Openings, Shepard Fairey, Shows & Events, Street & Urban Art.